I completed my 10th legislative session as your State Senator on May 5th. 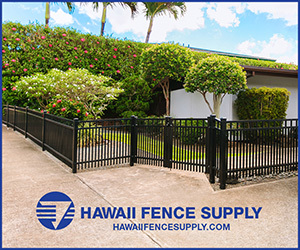 During those 10 years, we’ve seen a lot of positive changes, such as the new UH West O‘ahu campus, the Kapolei Court Complex, Kualaka‘i Parkway, Ho‘okele Elementary, and the addition of many homes, businesses, and places to shop. This was my first session as the Chair of the Water, Land, and Agriculture Committee after serving the previous 7 sessions as the Chair of the Energy and Environment Committee. The following are some of the highlights of the 2016 legislative session and updates on things happening in our community. 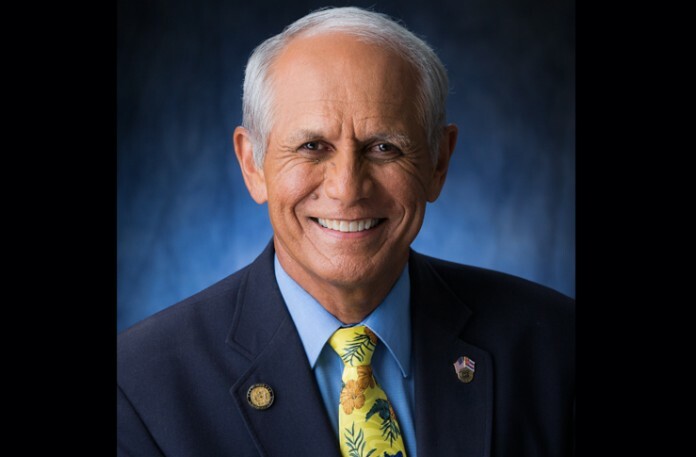 And as always, please feel free to contact me at 586-6830 or email sengabbard@capitol.hawaii.gov if I can help you or your family in any way. 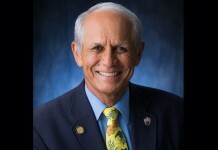 You can also follow me on Twitter @senmikegabbard, Instagram @sengabbard, or Facebook at https://www.facebook.com/senmikegabbard. Industrial Hemp (SB 2659) – an historic bill establishinga 5-year industrial hemp pilot program under the Department of Agriculture to allow the cultivation of industrial hemp for agricultural and academic research. (Note: You can’t get high on hemp! See the documentary, “Bringing It Home”. ) This would include the commercial sale of hemp as marketing and industry development. The Hemp Industries Association estimated last year that the retail value of all hemp products sold in the U.S. was $620 million. Wildlife Species (SB 2647) – according to a 2008 study, Hawai‘i has the nation’s third largest market for ivory, after New York and California. This bill would ban people selling any part or product from the following animal species: elephant, rhino, hippo, lions, pangolins, cheetah, jaguar, or leopard and the following marine species: sea turtles, monk seals, narwhal, whales, or walrus. The passage of this bill goes after those involved in this illegal wildlife trade and in no way impacts the possession of ivory by the many Hawai‘i families who own these items. Water Audits (SB 2645) – there are over 100 public water systems in the state. Many of these water systems operate with inefficiencies that result in the loss of water, increased energy costs, and lost revenue. This bill would require the Commission on Water Resource Management to establish a 5-year program to conduct standardized water audits of public water systems. Renewable Fuels (SB 2652) – this bill would establish a renewable fuels production tax credit and repeal the existing ethanol facility tax credit. Renewable fuels that would qualify would be methanol, ethanol, hydrogen, biodiesel or renewable diesel, biogas, other biofuels, or renewable jet fuel or renewable gas. There was $62,446,000 in funding included in the Fiscal Year 2015 – 2017 state budget for Senate District 20. Here are some of the highlights, which will benefit our communities. My next “listen story” meeting will be held at the Ewa Mahiko District Park meeting room on June 25th from 9am to 10am.